Thanks so much to everyone who entered the giveaway! I will be announcing the winner Friday afternnon! Hey friends! How about starting the week off with a feature of an amazing shop AND a giveaway to this amazing shop?! Brilliant, right?! 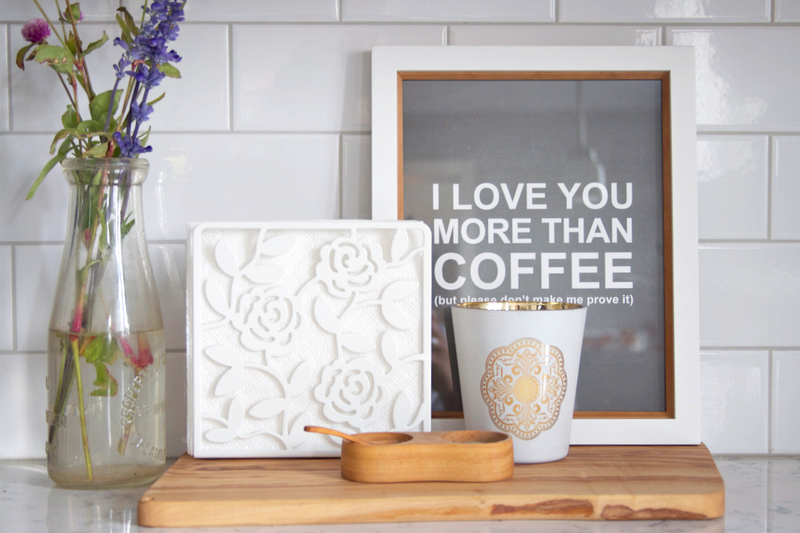 Last week, our kitchen got a little dose of personality thanks to this fabulous print from Kardz Kouture! Jessica is the owner of this beautiful stationery shop. If you haven't checked out her shop out, now is the time! 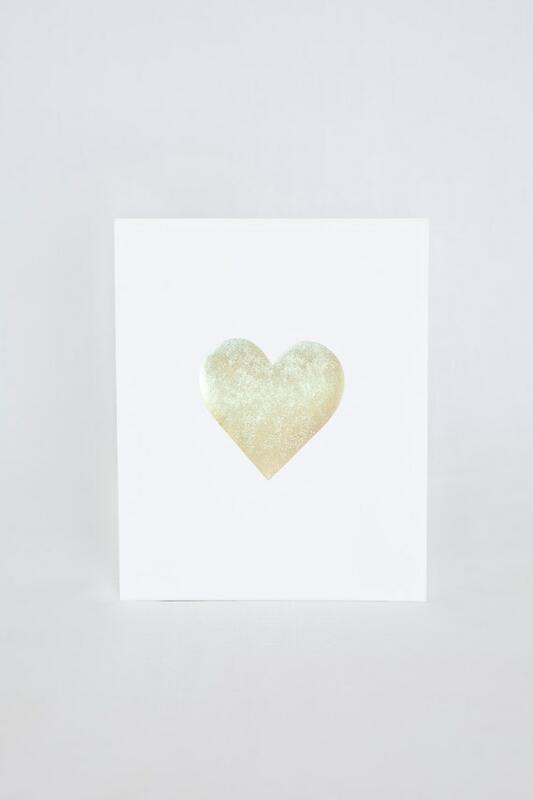 Jessica designs lovely prints & cards (both custom and ready to ship/download) helping you add a touch of personality and pretty to your every day life and to the lives of those near and dear to you! If you follow me on Instagram, then you know that I love my coffee. So when I saw this print, I had to have it. It made me laugh and is just SO "us" (yes, hubs shares my love for coffee, match made in heaven I tell ya! ha!). 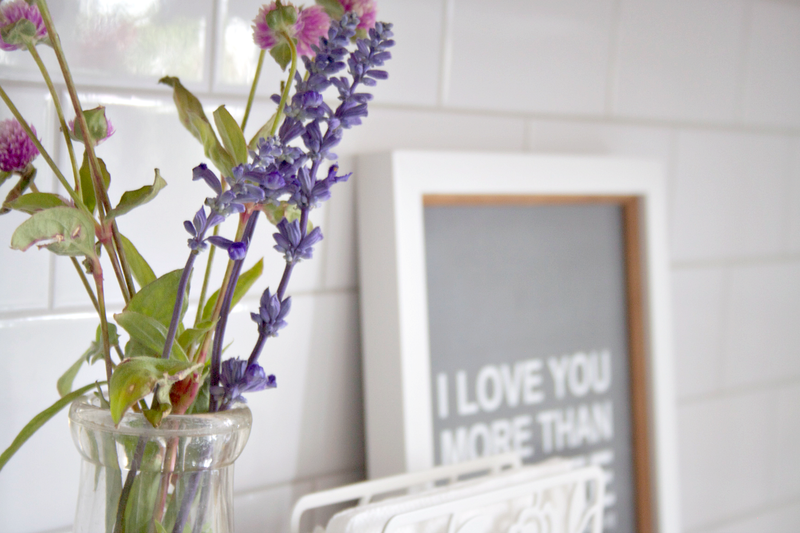 I picked up a few accessories from HomeSense (cutting board and candle) and then used a few items that we already had to style the new print. The frame is from Target. 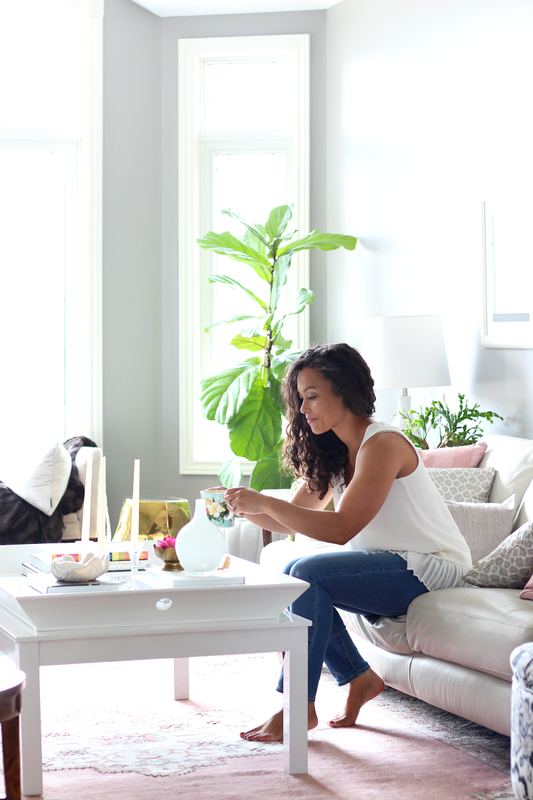 I've been trying to make more of an effort to fill our home with items that truly reflect us. This print is just that! To enter, hop on over to Jessica's shop and tell me which item is your favourite in a comment below! Contest is open to Canadian and US residents. The winner will win a $25 gift card to the Kardz Kouture shop (winner to pay the shipping). Contest will end at 11:59pm EST on Thursday, October 9th, 2014. 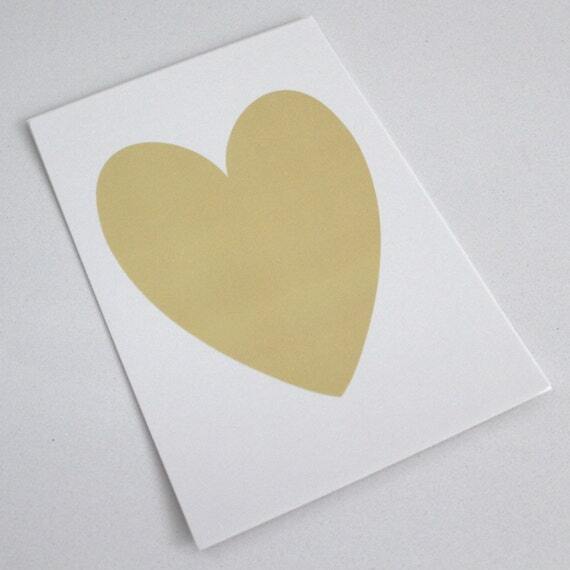 I love the last print you've shown - the Gold Heart because it's simple. 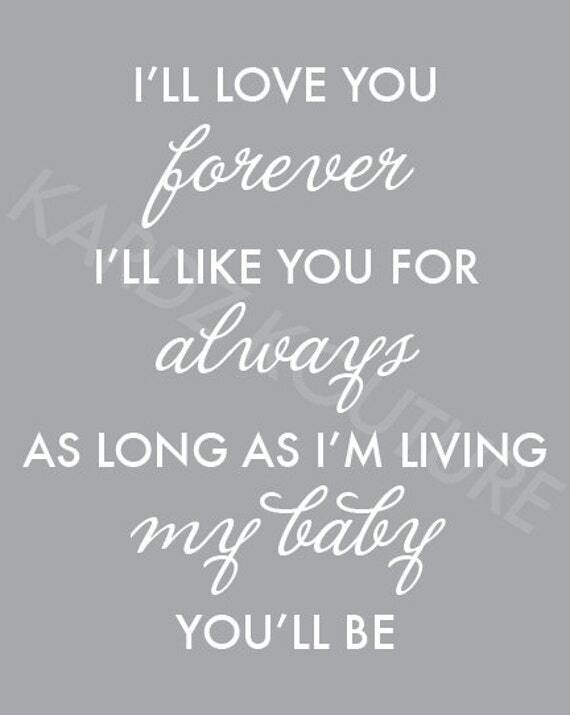 I also love the "I'll love you forever, I'll like you for always.." print because my husbands mother used to say this to him growing up and he now says it to me so it's something special we share. 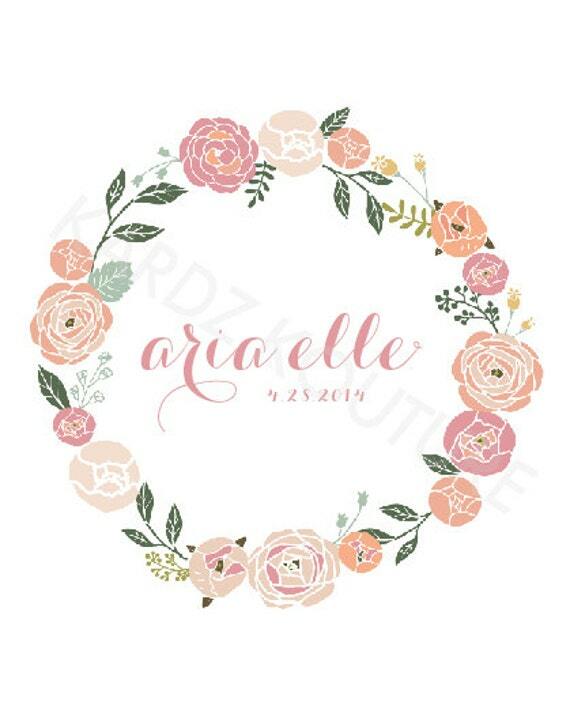 I love the custom name prints with the flower border. Would look perfect in my daughter's room! My favorite is definitely the 'Typography Print - CHALKBOARD STITCHED HEART'. 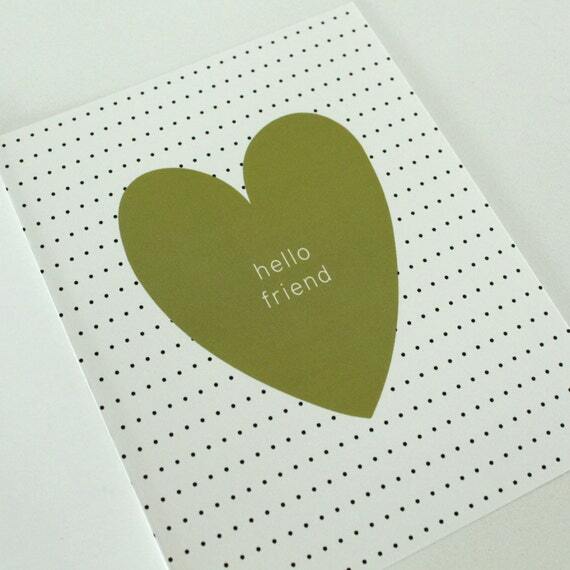 I love the Hello Gorgeous print! 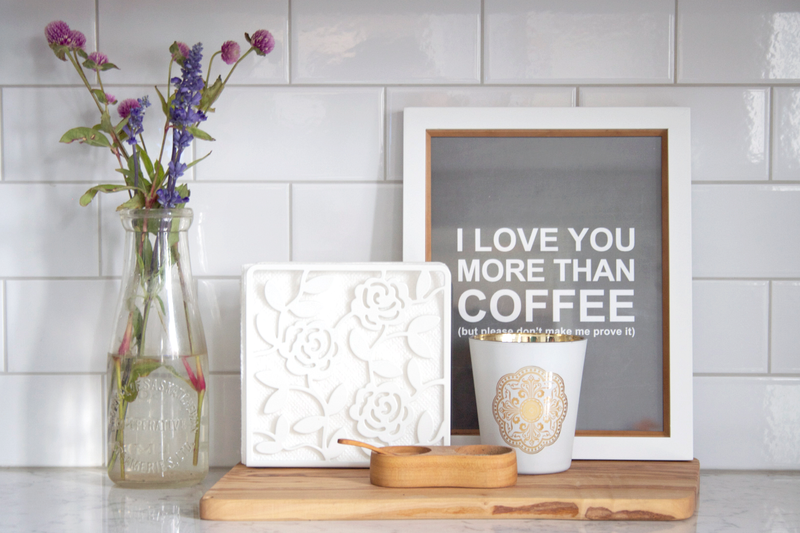 And that coffee print would be perfect in my kitchen as well! I love the way you styled your print, Julie! So pretty. So many great prints in Jessica's shop, my favourite is "Step aside coffee, this is a job for wine." Made me LOL! Wow, so hard to choose a favorite but I'm really digging the simple hearts in different colors! Great giveaway! 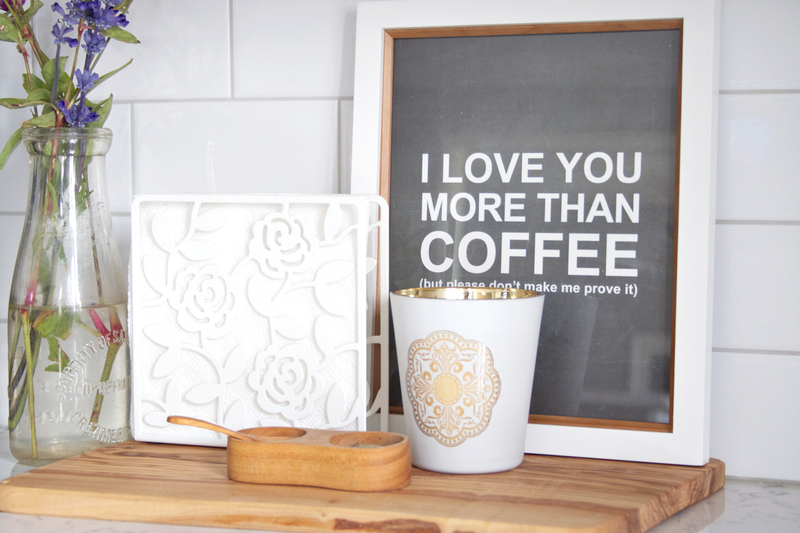 I've been looking for a new print for my gallery wall, and that gold heart or the coffee print would go perfectly! I have 4 daughters and would the Happy girls are the prettiest girls and HANDSOME for our 2 boys! 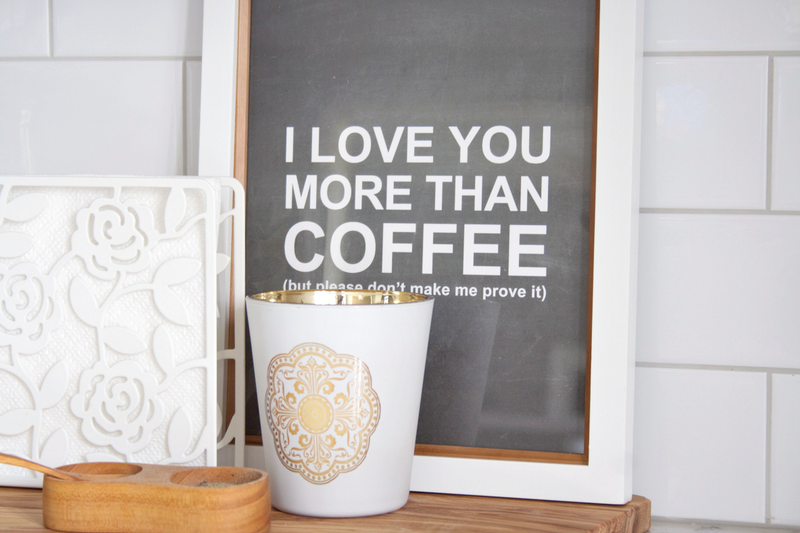 Of course the coffee one you have is perfect for both my husband and I! i really love the print - A Dad...is a son's first hero and a daughters first love. So true. I'd love to get this for my daughter's (a year old) nursery!